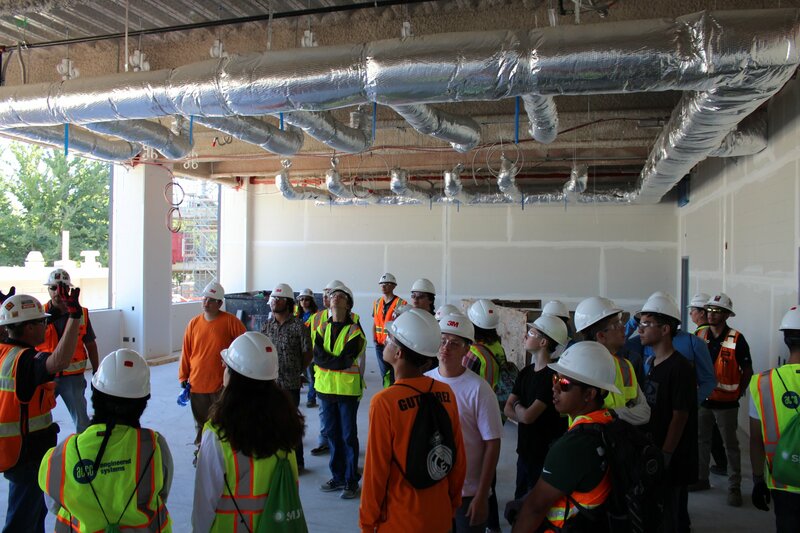 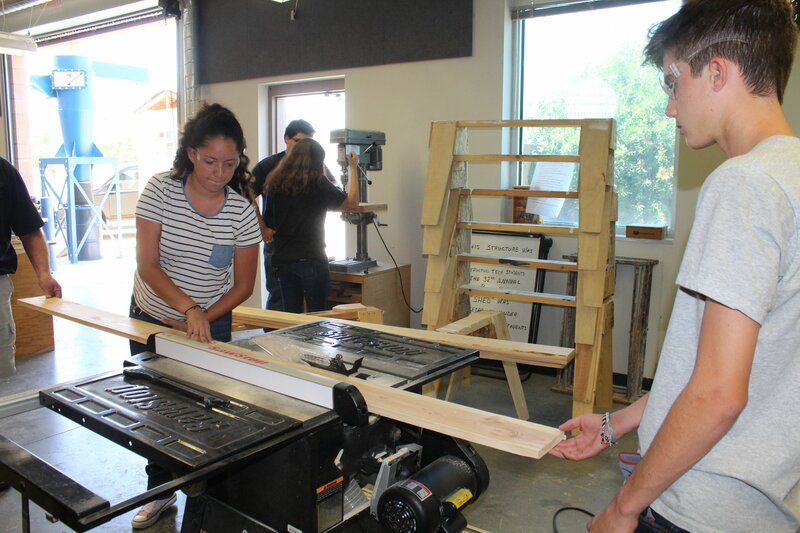 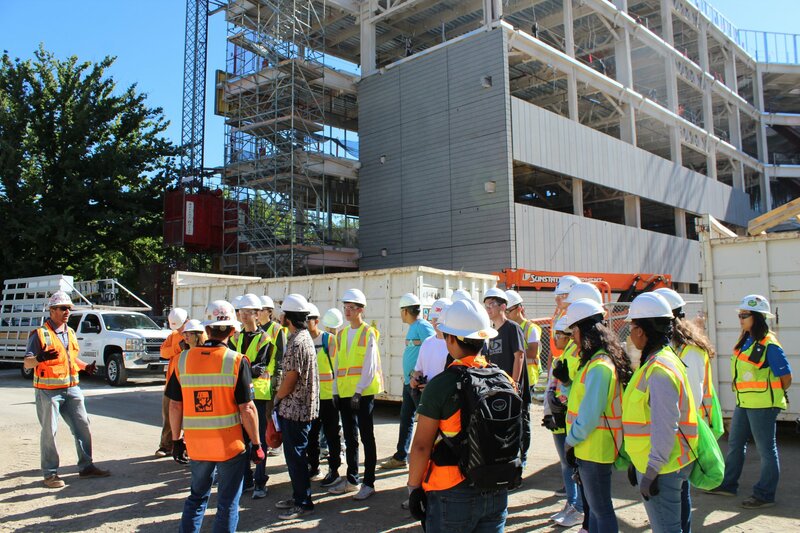 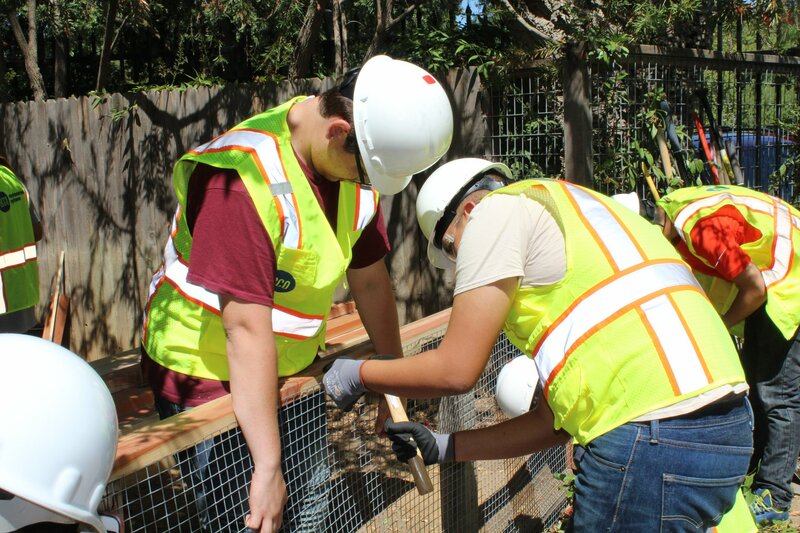 During the week of July 15-20, 23 high school students hailing from across Northern and Southern California attended the SRBX (Sacramento Regional Builders’ Exchange) CREATE Summer Academy, a six-day, five night mentoring camp for students showing interest in careers in construction, re-development, engineering architecture and all the trades. 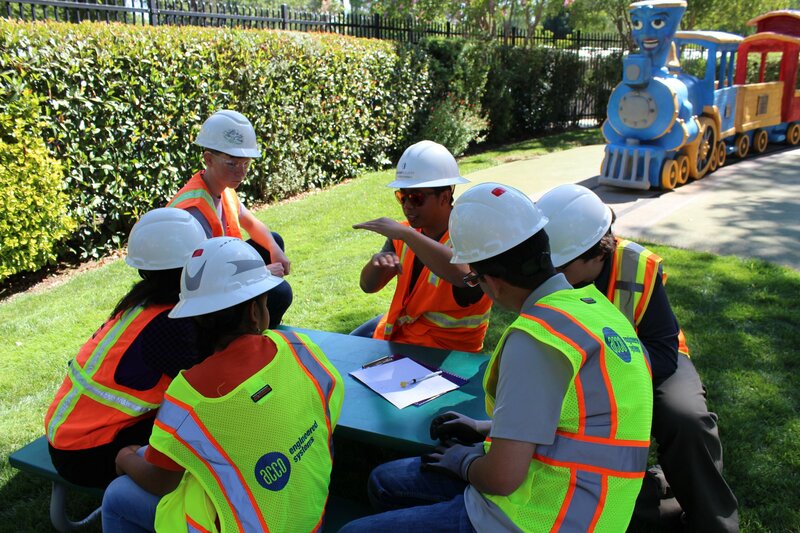 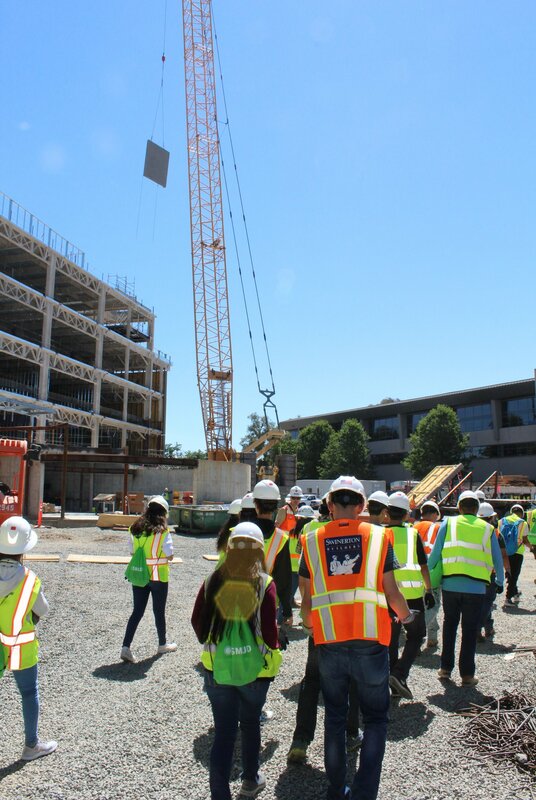 The students were tasked with designing a real life project for Fairytale Town, completing a needs assessment, meeting industry executives, touring active job sites, and exploring Sacramento while staying on the university campus of Sacramento State. 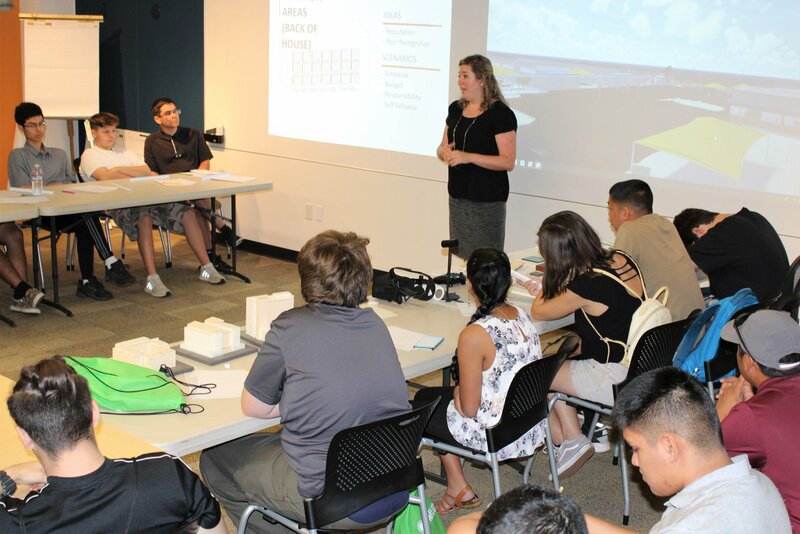 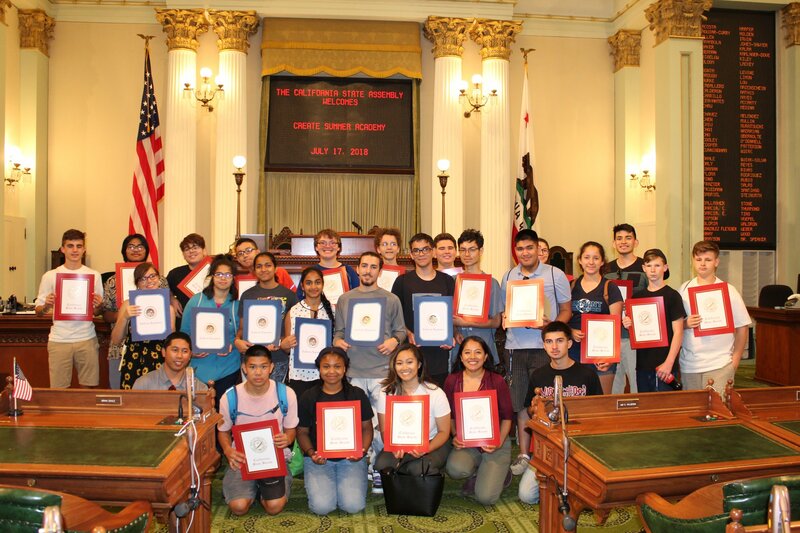 At the Summer Academy, the students’ schedules were jam packed daily, from their arrival on Sunday up until the camp’s closing ceremonies the following Friday where the students presented their final projects. 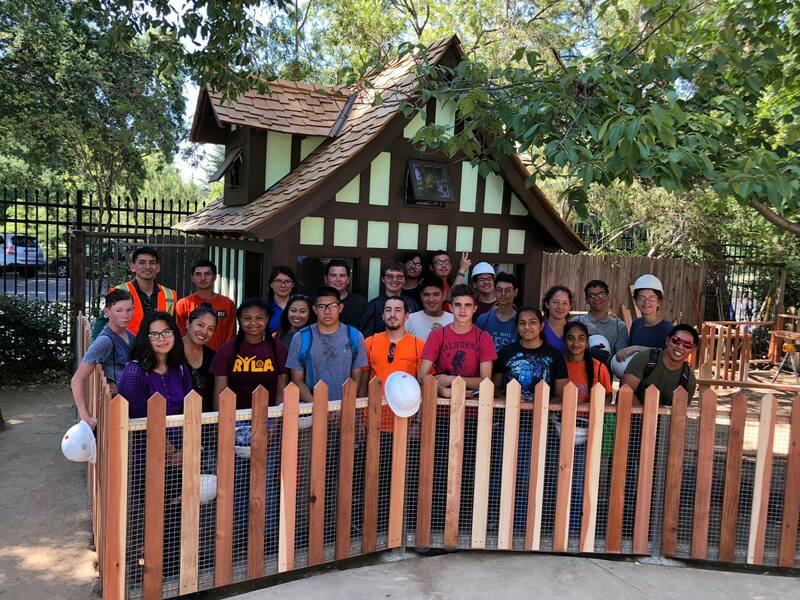 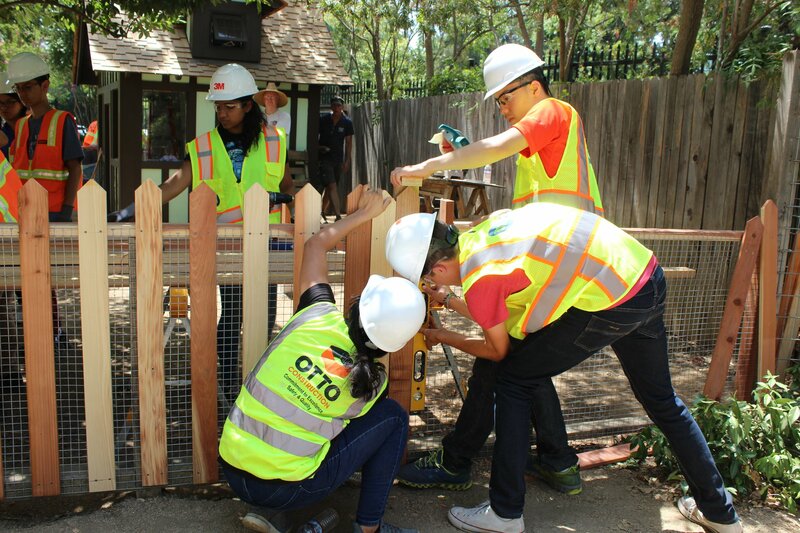 The students built a new enclosure for the rabbit exhibit, and presentations focused on the project process and events during the week, including their favorite parts of this incredible learning experience. 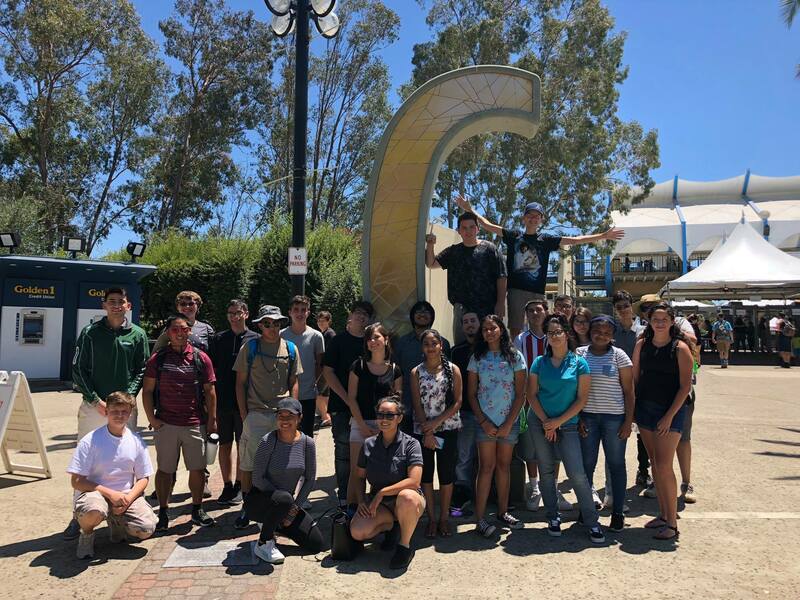 The week-long camp was a huge success, making Lionakis proud to sponsor the Summer Academy and its efforts to provide meaningful benefits to both our future and present communities. 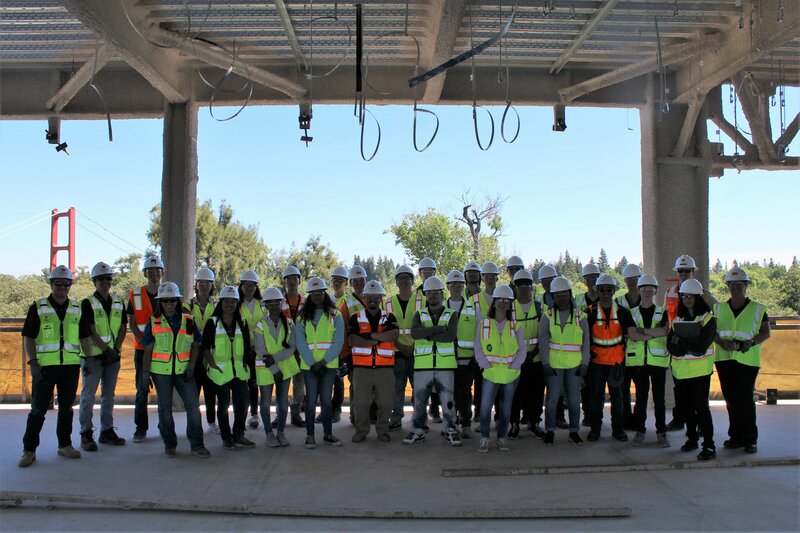 Lionakis is also proud to be part of the vast sponsor group that made the event possible, and would like to extend their thanks to the volunteers, mentors and students. 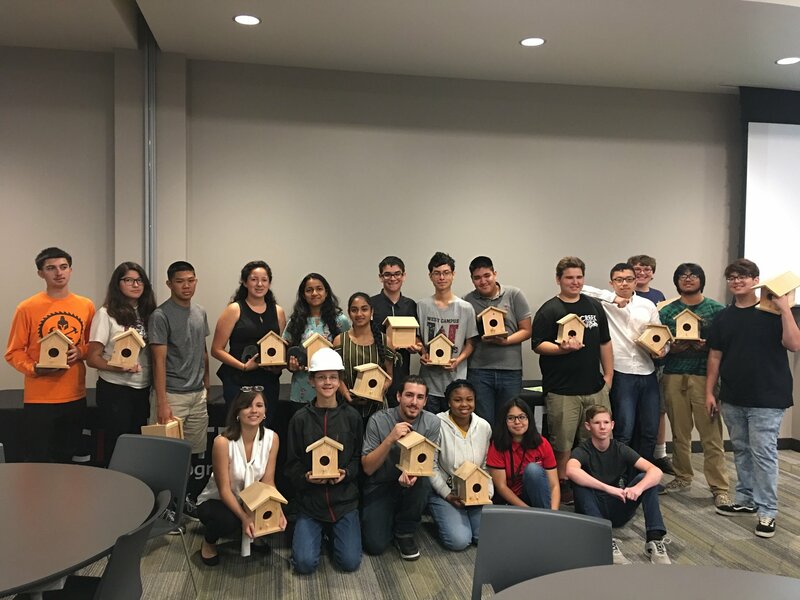 Special thanks to SRBX for hosting this amazing event, and a shout out to Katie Carbone and Jordan Blair of SRBX Education Foundation for their leadership and hard work! 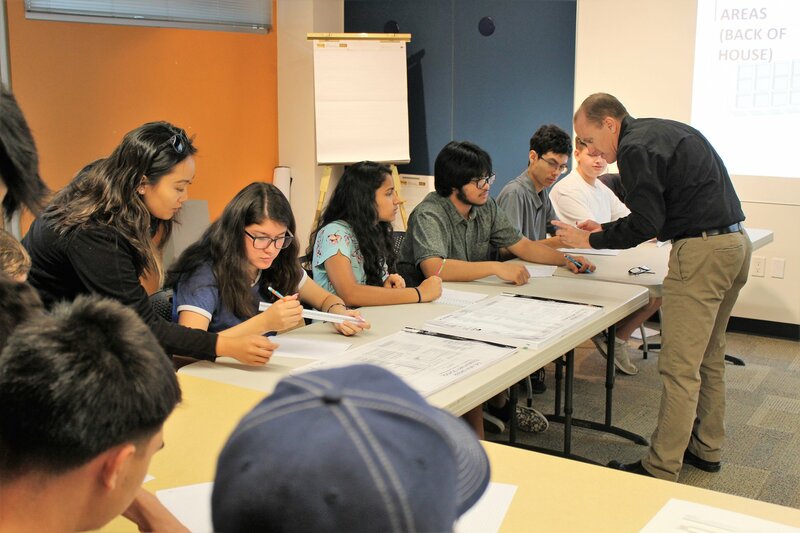 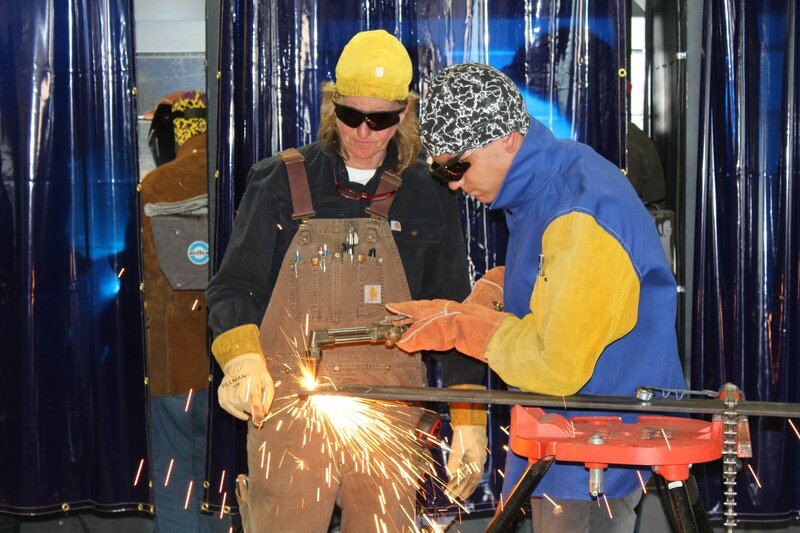 To read more on the CREATE Mentoring Program and the Summer Academy, visit their website at https://www.srbx.org/create-mentoring-program.html.